The MPBC Praise Dance Teams are God Guided. 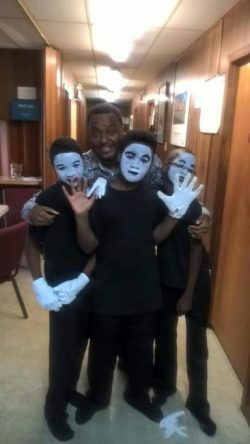 The Boy’s Mime Team (Silent Praise). Our Youth Sunday Services are every 3rd Sunday of the month, and for our Adult Dance team, you may find them dancing on Special Occasions throughout the year.